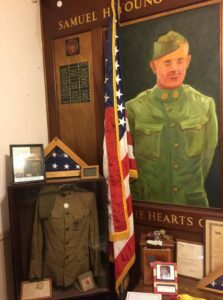 Sunday, October 7 at 11 AM – 4 PM, the Samuel H. Young American Legion Post 620 is holding a ceremony to honor the memory of the post’s namesake to mark the centennial of his death in France. 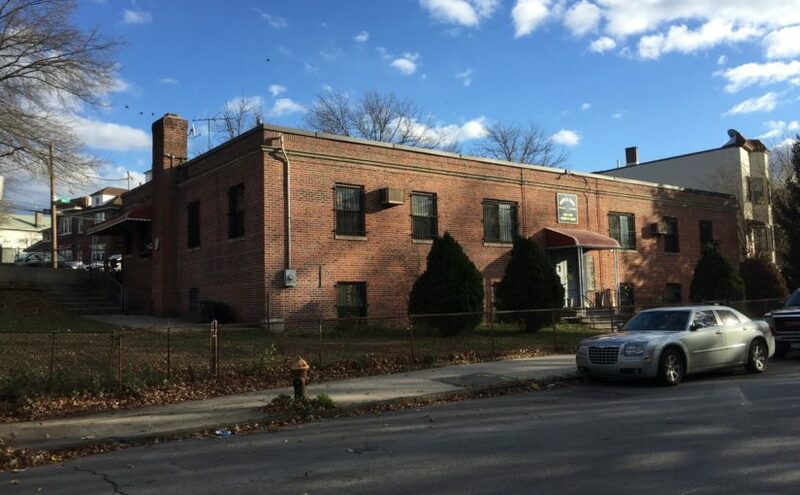 The post is inviting reenactors to participate in the ceremonies and provide living history about World War I for the public at its post in the Bronx. There will be a daylong living history and public reception on the grounds of the Legion post. This is the same post where we have held our swap meet for the past 2 years. Private Samuel H. Young Company E, 107th Infantry. Died 3 October 1918. Killed while breaking the Hindenburg Line. Request is to provide an AEF uniformed color guard detail (3-4 members) and small table displays representing the AEF in France. Chow and drinks will be provided by the post. Immediately following the event we will once again visit the Bronx County War Memorial and have dinner in City Island.